The NPT 2015 Preservation Awards: call for nominations will run now through Friday, March 20 at 5:00 PM. The Preservation Awards honor projects, individuals and organizations that have made a positive impact in preserving Nantucket’s historic character. 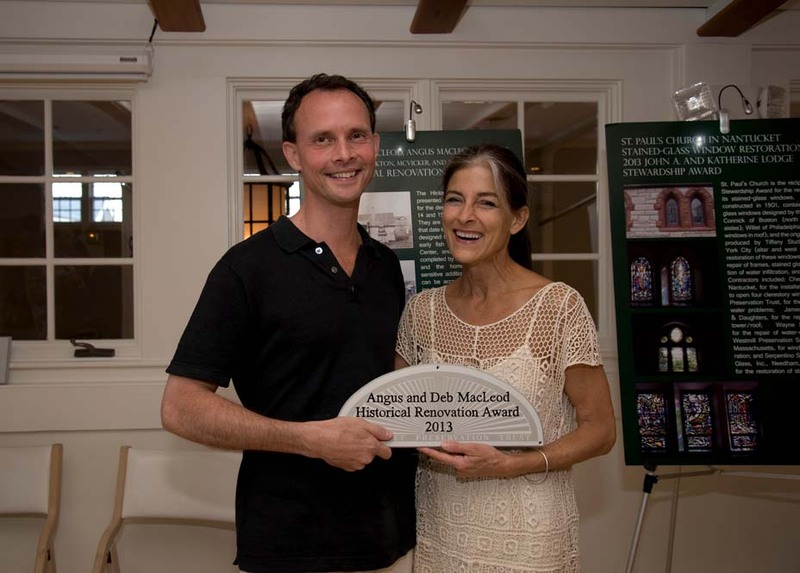 We hope that the awards will continue to encourage proper preservation work, broaden outreach to the building community, and ensure the protection of the island’s historic resources. For nomination forms and further information click here. The 2015 Preservation Awards program, now in its ninth year, recognizes individuals and organizations for historic preservation related projects, stewardship of island landmarks, sensitive landscape design associated with historic buildings, historical renovations, and the promotion of traditional building methods. In addition this year there has been a new category added for new construction. The award recognizes buildings constructed following the principals of the HDC and the guidelines of Building With Nantucket in Mind. Nominees are reviewed by The Preservation Award committee and then given to the NPT board for final decisions. Award recipients will be notified in April and announced during Preservation Month in June via the NPT website and advertised in The Inquirer & Mirror. Award recipients are annually honored at the private Preservation Awards Ceremony, which will be held on Thursday, June 25. By recognizing preservation projects and the work of individuals, property owners, design and construction professionals and organizations, we hope to encourage proper preservation work and broaden outreach to the community. All nominations must include nominee’s name, location of project and how it supports preservation on the island. To download a nomination form click here. Previous PostFriday Find: A snow covered island…Next PostFriday Find: Found the “Friday Find”!